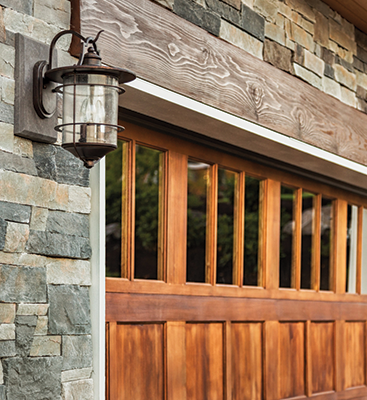 A garage is one of those rooms in your house that likes to suddenly and inexplicably accrue piles of stuff you don’t need right now, but might need later. Organizing them might look like a daunting task, but don’t worry–it’s about as tedious as organizing anything else, and even less so with this guide. Determining whether or not you really need to keep something can be tough. I usually go by this rule of thumb: if I haven’t used it in the last six months – and it’s not an heirloom- I probably don’t need it. Be careful not to fall into the trap of playing with all your newly found toys while rifling through your belongings. The best way to get rid of your old junk is through a yard sale so you can squeeze those extra pennies out of the items you don’t need anymore. It is an especially convenient solution for this project because all of the junk is already in your garage, prepped for your garage sale. If you don’t have the time to host a yard sale, you can always donate to rescue missions, churches, or a clothing drive. If you’ve gotten through all of your junk and you’ve just realized that your garage is still pretty full. At this point, you could go out and splurge on some cool organizational gadgets, like a customizable wall rack for all of your tools of an overhead storage solution to make more ground space so you can finally fit your car inside your garage, where it’s meant to be. In other words, you’re going to have to get creative on where to put all this extra stuff you’ve suddenly unearthed. You might consider a metal pegboard for your hand tools, and potentially a kind of shelving unit depending on how much room you have in the rest of your garage. You might consider putting the holiday gear a little bit out of sight, as long as it’s properly labeled so you don’t go out and buy duplicates. Be conscious of how this is going to fit in with the garage door clearance and track, be certain you aren’t covering up the sensor. This is actually the key to success. As you start to place more items around the garage on your new storage units, label your things with bold letters. Use tape and a marker to write on your boxes, that way you can switch what your new storage contains when it’s convenient. 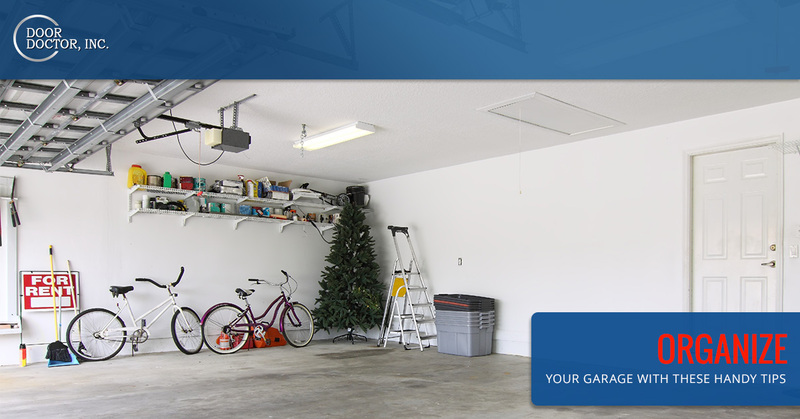 Garages tend to clutter because you’ll take something out, use it while performing manual labor and then not want to put it into its proper place because you’re too tired. So create a “stage space” an area that’s essentially a catch all. It can hold those items you don’t want to put back immediately and keep them from cluttering up the rest of the garage. Just make sure you don’t let it sit for too long. 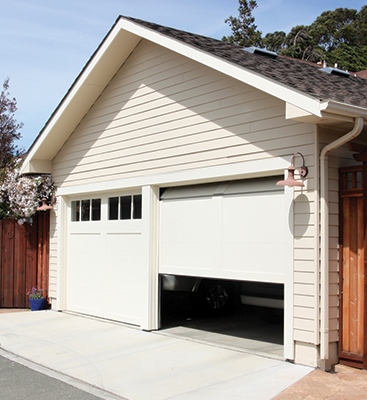 Ready to set up your freshly organized garage with a sweet garage door opener to optimize your convenience level? 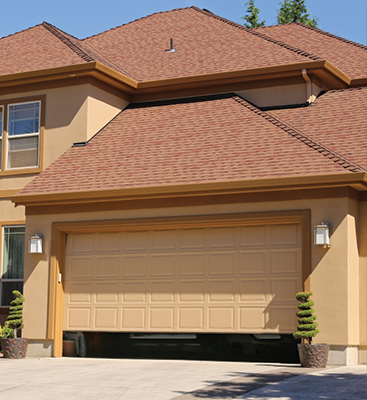 Maybe while cleaning you found your garage door is in need of repair? Contact Door Doctor for all of your garage repair needs here in Cape Coral!